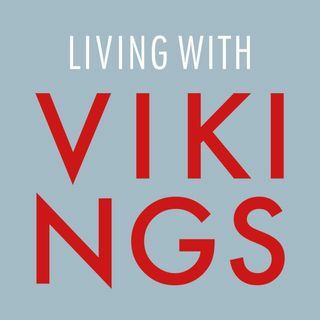 How do you manage family life, when working in the Nordic countries as an expat? The Nordic countries have the highest proportion in Europe of companies that offer flexible working time. So how are children brought up? How do families manage with both parents having full time jobs? Why do children go to kindergartens in the woods? And why is being in eye level with even small children considered important? In other words: What is the Nordic ideal of a good and secure childhood? We help you ... See More understand the family values in the Nordic countries.